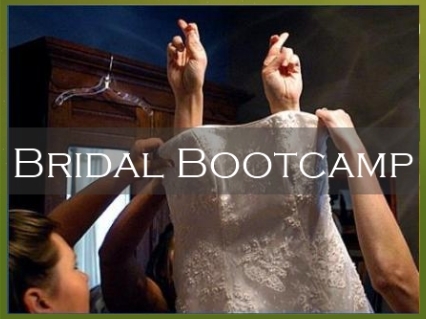 LFW's Bridal Bootcamp is an individualized, intensive training program perfect for brides and their entire bridal party! Tailored to your individual fitness goals, the program maximizes your results for a stunning new you on your special day. There will be someone there to support you and coach you through the whole process. Whether you want to lose weight, tighten, tone, or just improve your overall fitness, this program is for you! Last chance workout for bride and bridal party before the wedding day.